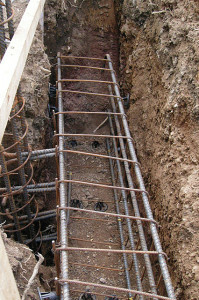 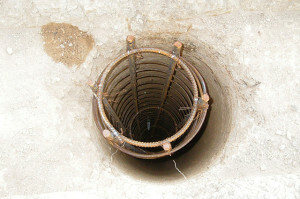 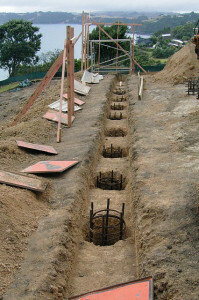 Experience is important for having your foundations, footings & drilling for all sites. 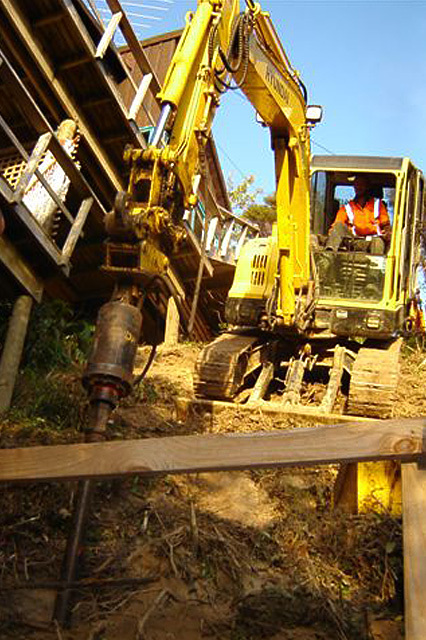 We excavate footings for new houses, block walls, barrier pile walls and crib walls on level or steep sites. 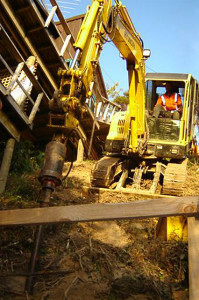 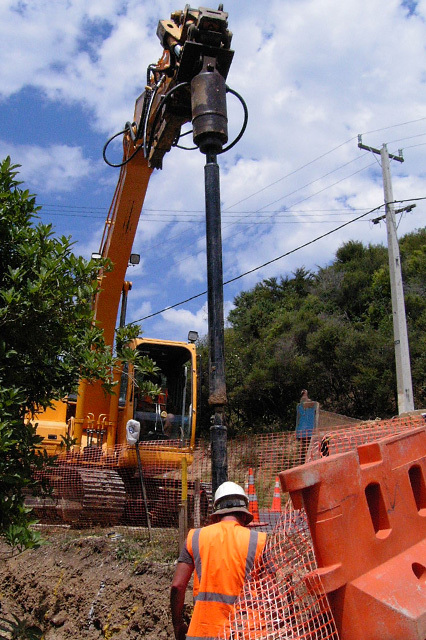 We drill for house piles, anchor piles and footings, retaining walls, barrier pile walls on level or steep sites once more.